As a musician I always have problems with the usual meditation music. The melodies are trivial, the synthesizer sounds mostly tasteless and a flute lurks at every corner. So I decided to create my own music. 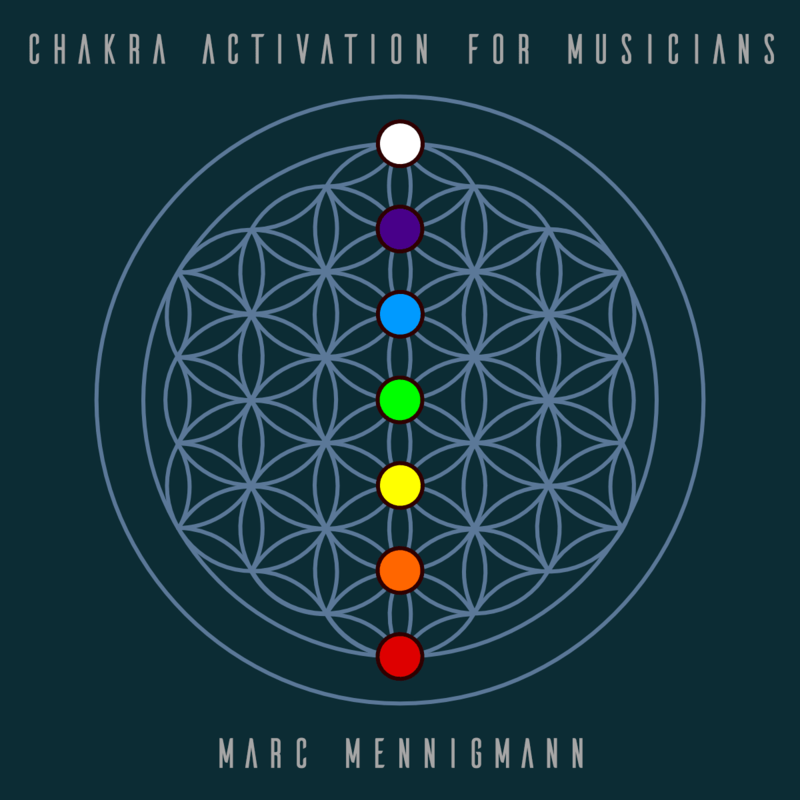 Chakra Activation for Musicians. The first release of this series. You can order it here. As a musician you are trained to hear the notes between the notes, and you have a clear vision of what you aesthetically expect from a piece of music. Your hearing is analytical and if something in a recording grabs your attention it is hard to NOT hear it. This makes it complicated to find a suitable meditation music. 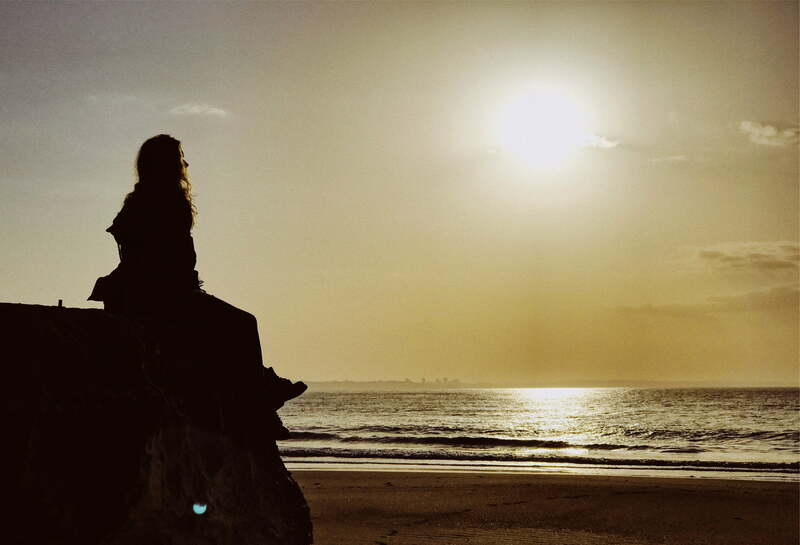 I heard myself through hundreds of so called „meditation music“ records, only to find out that none is really working for me. Trivial melodies, non-musical synthesiser sounds and flute sounds are making it impossible for me to relax and dive into the flow of my meditation. I started experimenting with sounds and harmonic systems on my own, which resulted in this series. I chose samples of orchestral string and brass sections as main source for notes, as they can hold very long tones without interruption while still sounding organic and alive at the same moment. Also added are some individually tuned piano notes, plus some gong, singing bowl and deep drum sounds for fragmenting meditations into logical parts. 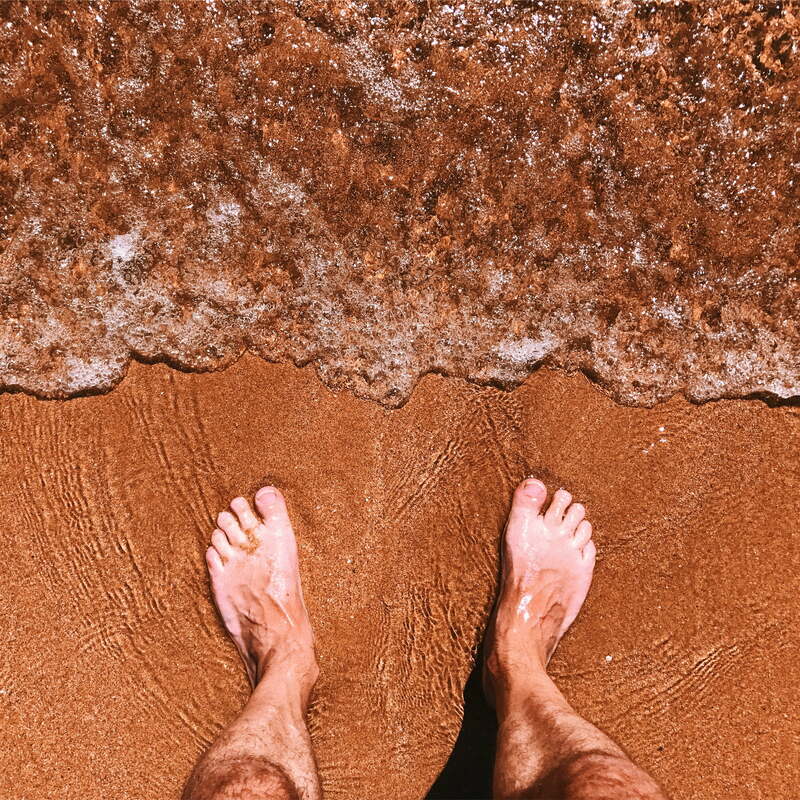 Further I added some high-quality ambient sounds of water on the seashore. These will gently distract you from the frequencies working on your chakras and give your meditation more room. 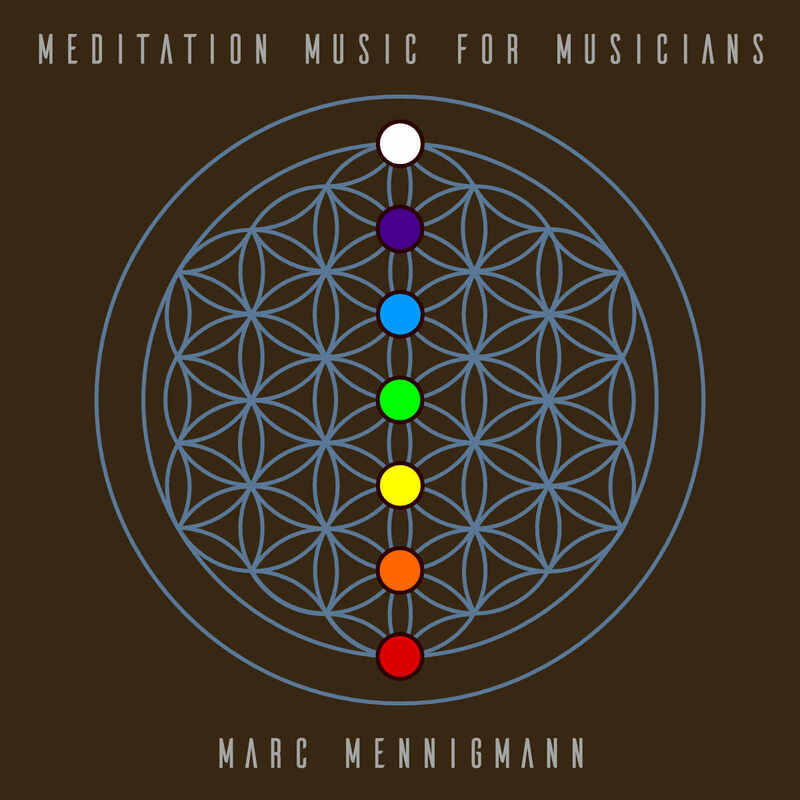 Meditation Music for Musicians will be the second release of this series. To be released in fall 2018. For the tracks of “Chakra Activation for Musicians”, the first three songs use exclusively the frequencies of only one of these three systems. Track 1 is exclusively notes from the Platonic Frequencies, track 2 uses only the Solfeggio Scale and track 3 is made from the Carrier Waves. All three tracks work from the root chakra up to the crown chakra, staying on each chakra for 2 minutes. 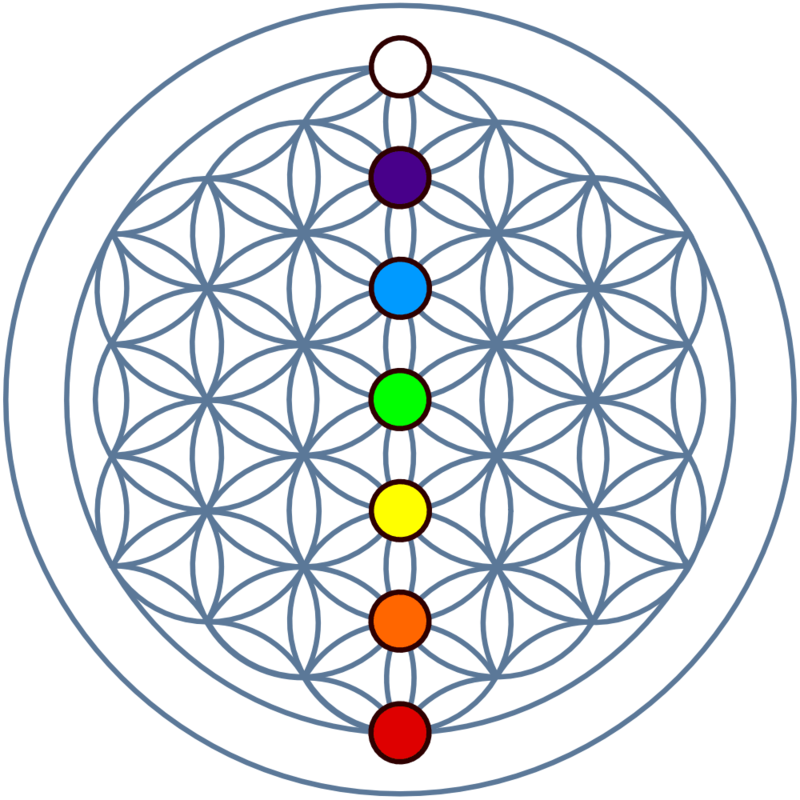 The last track “Combined Scales” stays two minutes on each of the three frequencies for each chakra, which totals in 6 minutes per chakra and an overall meditation time of approx. 42 minutes. All these tracks are best enjoyed through headphones or through a quality sound reproduction system. May these meditations benefit all beings on our journeys towards peace, wholeness, and respect for all life. It is a wonderful album and very different from any music we are used to listening to when doing meditation. The sounds are very well chosen and above all it is not “new age” music or simply sounds and random notes taken from a synthesizer. You can listen a very good work and it’s notorious that there was a lot of thinking and conscious when composing it. […] Marc Mennigmann, als Künstler ein Rennaissancemensch, wie es sie nur noch selten gibt, bewandert bis zur Virtuosität auf vielen verschiedenen Gebieten, hat etwas produziert, das sowohl fertiges Produkt, benutzfertig und durchdacht ist, als auch Experiment, offen für Entwicklung und neue Erkenntnisse. So verstehe ich es wenigstens.